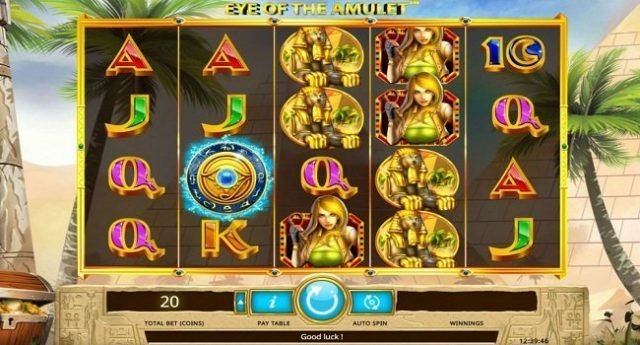 Eye of the Amulet is isoftbet software based online video slot game of 5 reels and 40 paylines. 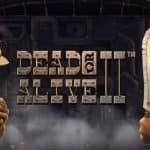 This is one of the latest video slot game from the house of isofbet casinos. This is a very adventurous slot game which can be played using coin sizes of 20p and £20 per spin. 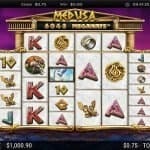 The game includes free spin feature, added wilds and offer multipliers on the winnings. The design of Eye of the Amulet slot is perfectly awesome. You can see pyramids and well as palm trees in the background of this slot, which looks beautiful. If you hit 2,3,4 or 5 in a payline, you will be rewarded as 10,75,200 and 1,000 coins for the same. The symbols of this game are A,K,Q, a man and a woman. The game has a wild symbol which can replace all other symbols except the Amulet scatter. There are 2 nice features available in this slot game and they are sand storm Feature and Free spins Feature. The sand storm feature is a feature which can appear on any random spin. They can add wilds to the screen and they can trigger free spin feature or wild reels. 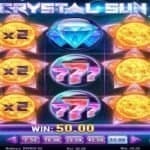 If you hit 3 or more of the scatter symbol on your screen, you will trigger free spin feature and that could provide you 5, 10 or even 15 free spins. 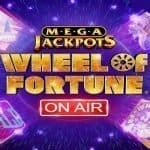 It means if you have landed on 3 of the scatters then you will receive 5 free spins, 4 scatter symbols will offer you 10 free spins and 5 scatter symbols will offer you 15 free spins. 2 or more Amulet scatters can award you additional free spins, which could be up to 100. This online casino slot is becoming popular among UK based slot players day by day because the results of the slot clearly indicates that game is good to hang-with.